Beat the Street – Intelligent Health’s award-winning walking and cycling initiative – has been featured on BBC Breakfast this month. 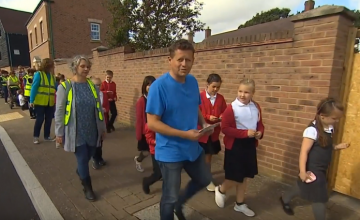 Airing on 20 October, the video showed BBC journalist Mike Bushell speak with families, teachers and fitness instructors about how Beat the Street has helped them get moving and explore their local area. The piece focused on the success of Beat the Street in Swindon where more than 32,000 residents have walked, run and cycled the distance from the Earth to the Moon in less than six weeks. Mike Bushell spoke to a variety of different participating groups and individuals including a running group which had seen an increase in members and a family who used the game to familiarise themselves with their new town. 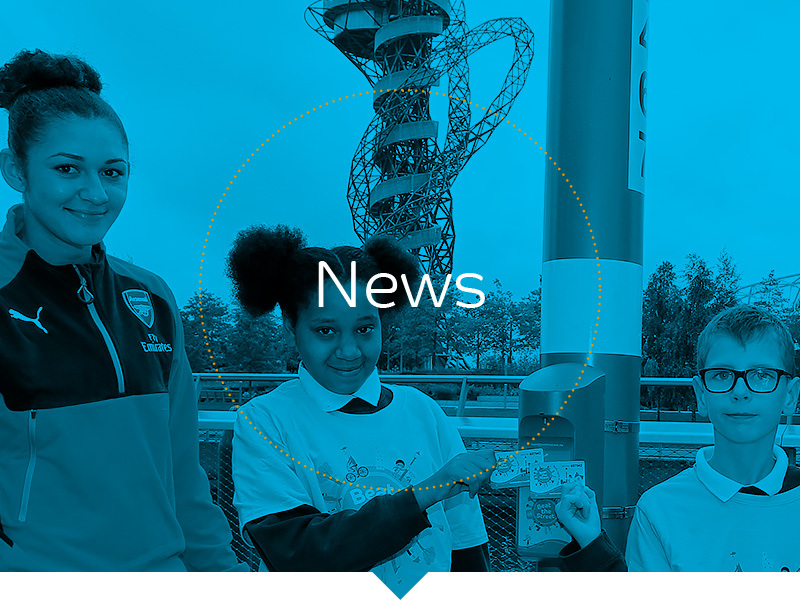 Intelligent Health are currently delivering Beat the Street in seven different towns and cities across the UK and Europe including Swindon, Torbay as well as Donaustadt and Simmering in Austria.